Fruit growers in Central Texas endure many challenges because Central Texas orchards demand constant attention. According to Dan Rohrer, a fruit-grower in the Austin area for over 15 years, “Individual growers throughout the Hill Country all have their own methods of mitigating the effects of erratic Texas weather.” Freezing is a serious issue.The Central Texas Agricultural Extension Service has identified certain fruit trees showing outstanding performance in Central Texas for several years. The professionals recommend planting the bare root of these fruit trees any time between January 1 and February 15. If you are planting from a container, you can wait until March 31 for equally good results. In Central Texas, growing fruit is not an easy task. Certain apple varieties are well-suited to Central Texas. 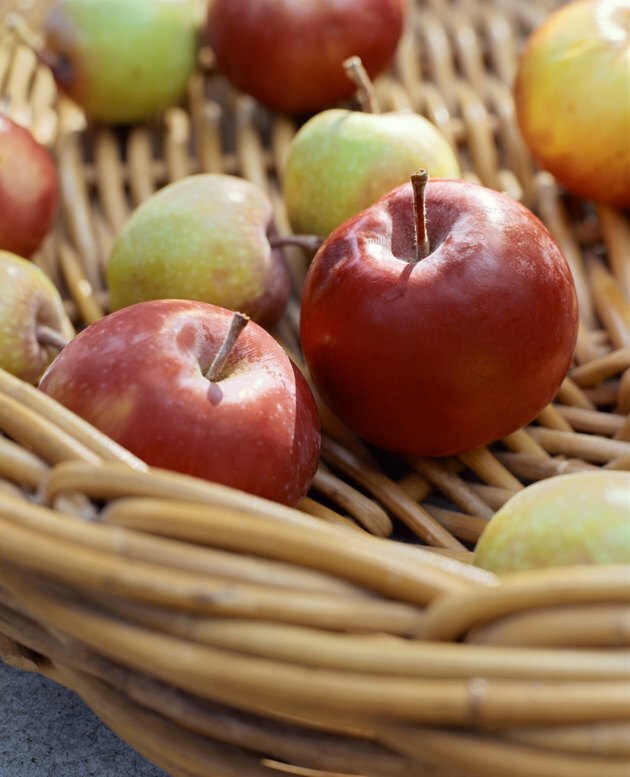 Red Delicious, Golden Delicious, Gala, Holland, Jerseymac, Mollie's Delicious, Fuji and Granny Smith are some apple varieties (Malus pumila) that perform well. Granny Smith are better for North Central Texas, especially if you plant the spur mutation to avoid sunburn on the fruit. Apple trees need cross pollination with another variety to bear fruit. 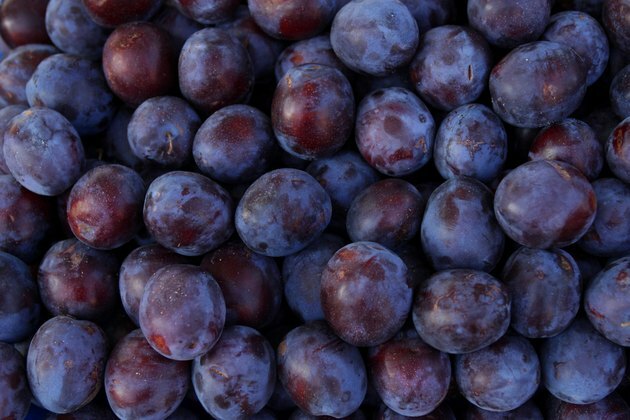 Plums are a popular fruit to grow in the greater Austin area. For plums (Prunus salicina), Methley and Santa Rosa seem to work best. Methley have red skin and flesh, are good quality and easily grown. Although the Santa Rosa variety has a short season, it has a solid reputation. Other varieties that work well in Central Texas are Morris, Ozark Premier and Bruce. Request Lovell rootstock for alkaline clay soils or Nemaguard for acid sandy soils. The Bruce variety requires cross-pollination. Regular and Asian pear species are appropriate for Central Texas. The pear (Pyrus sp.) 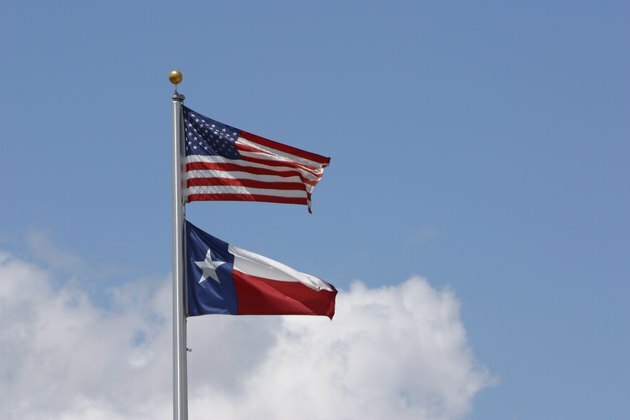 species such as Orient, Moonglow, Kieffer, LeConte, Ayres, Garber, Maxine and Warren are well adapted to the Central Texas climate. Request the Calleryana and Old Home rootstocks for optimum results. You should pick these varieties while still green and set them aside for three days to ripen and soften. 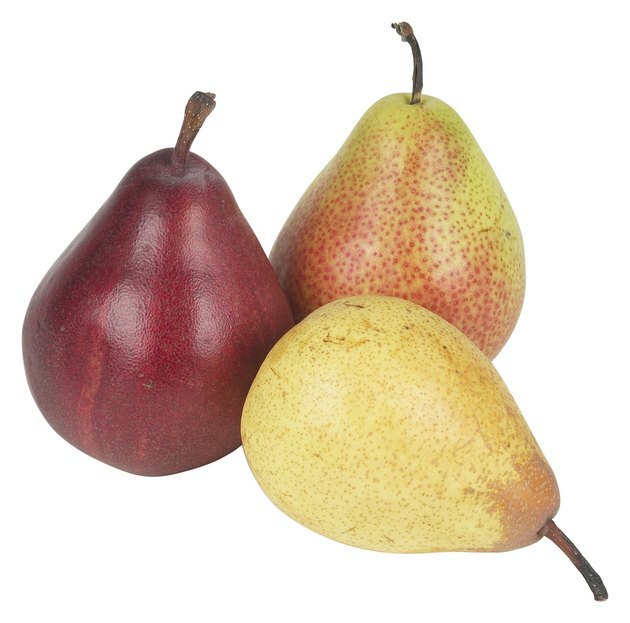 Highly touted are the Monterrey variety with the shape of an apple and a tangy pear flavor, and the Orient, which produces large pears with a strong aroma and distinct flavor. The Asian pear varieties (Pyrus pyrifolia) recommended for this area are Hosui, 20th Century and Ya Li. Unlike other pear varieties, you can leave Asian pears on the tree until they ripen. Peaches are categorized according to the time of year they ripen. The peach varieties (Prunus persica) have different ripening schedules categorized as very early, early, mid-season, late and very late. 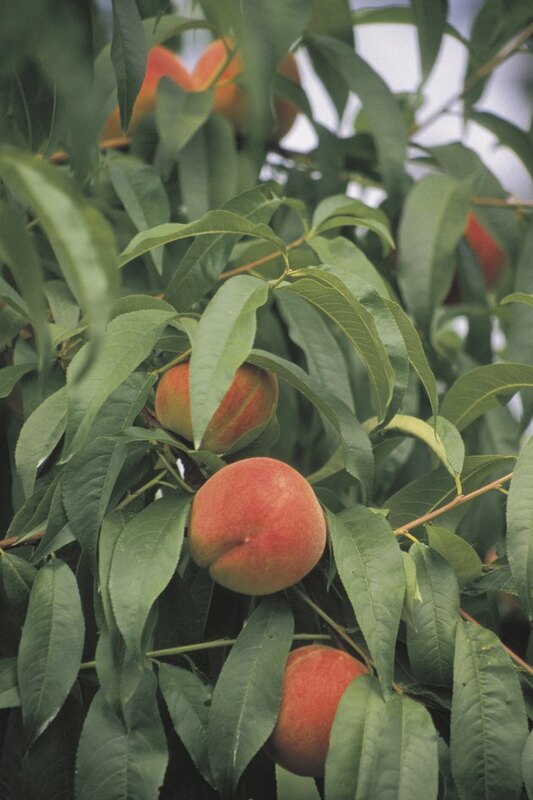 For very early and early ripening peaches, select Bicentennial, Sentinel, Ranger and Harvester. Good mid-season producers are Redglobe, Milam, Majestic, Denman, Loring and Belle of Georgia. Plant Dixiland, Redskin and Jefferson for late bloomers and Frank, Fayette and Ouachita Gold for peaches that ripen very late in the growing season. Request the Lovell rootstock for alkaline clay soils and Nemaguard for acid sandy soils. Sandi Hoffman has been writing for technology corporations since 1987, when she authored and published "Microsoft Office 2010: Digital Classroom." Since her retirement from corporate America, she has written her first children's book, "Kenzie & the Pest." Hoffman holds a master’s degree in American literature and an advanced degree in technical communications from Northeastern University.